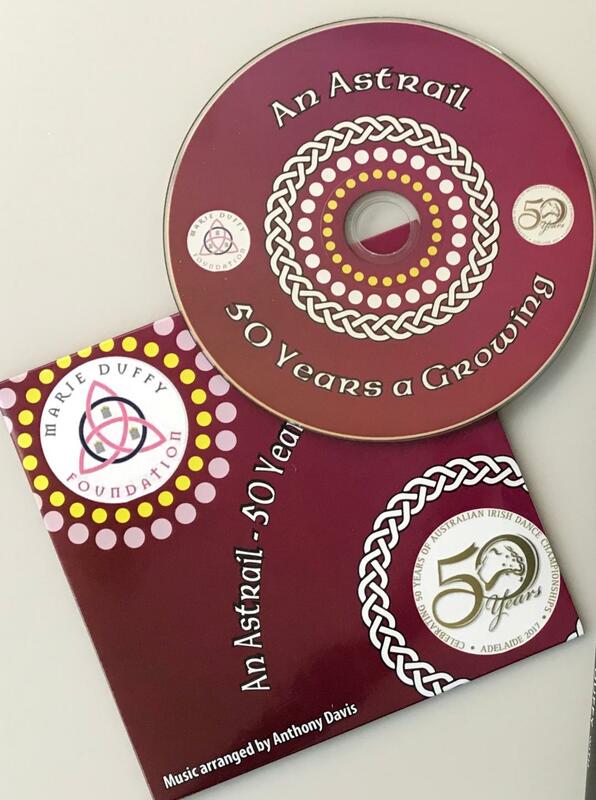 The Foundation is delighted to acknowledge a very generous donation of£800 from the Australian Irish Dancing Association. 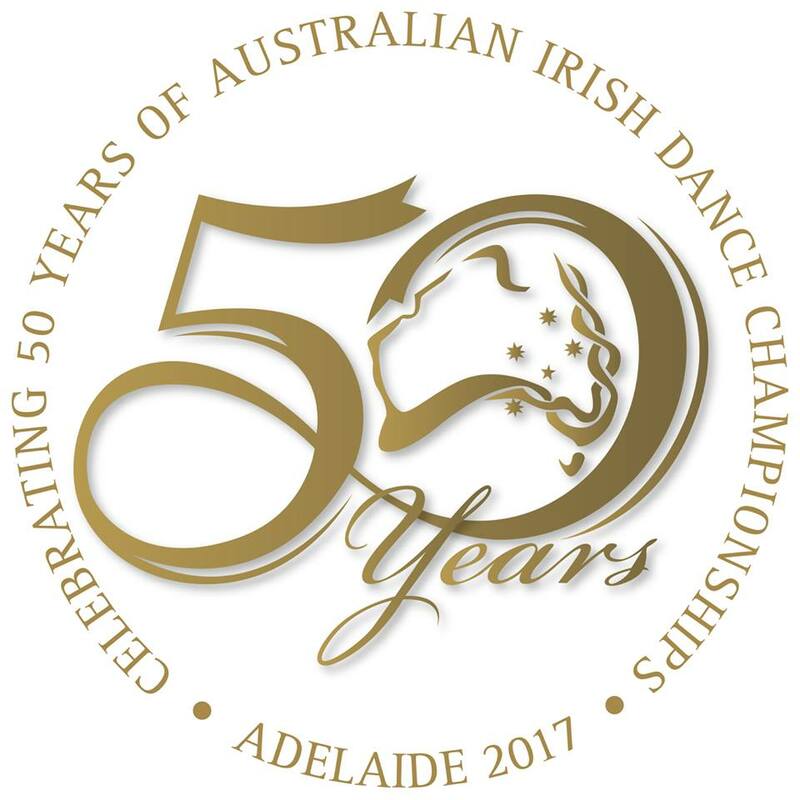 This follows the AIDA 2017 Dance Championships where the 50th Anniversary of the organisation was celebrated. 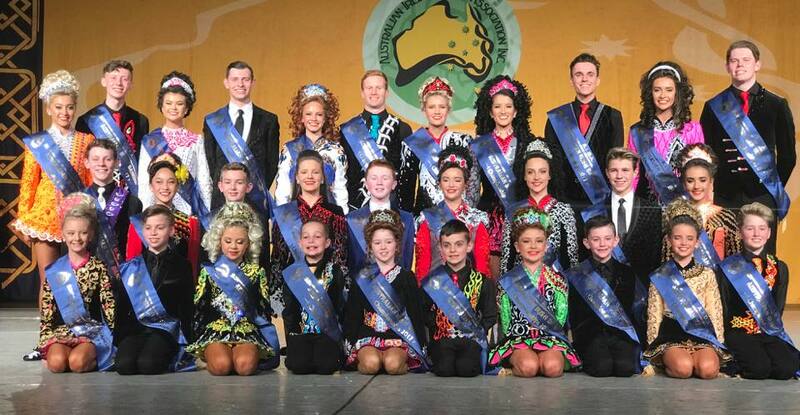 This unique interwoven blend of traditional Irish dance music and contemporary Australian songs was played throughout the championships.